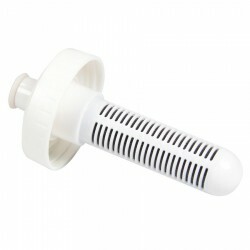 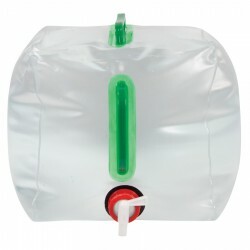 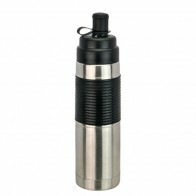 Containing stopper/pourer, waiters friend and wine collar. 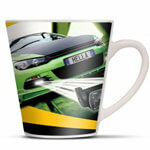 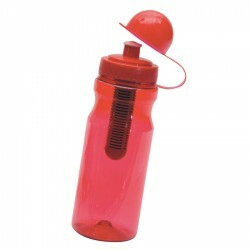 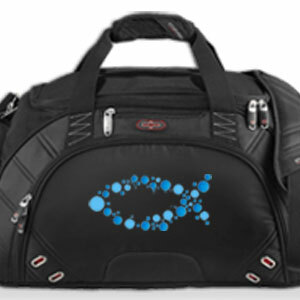 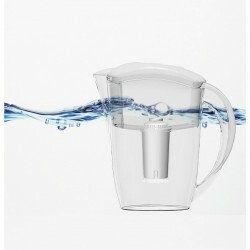 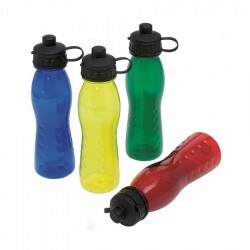 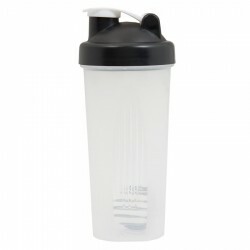 Popular Shape, BPA free, Screw-on, pull top sports lid. 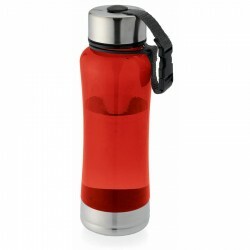 600ml lightweight sipper bottle with aluminium carabiner. 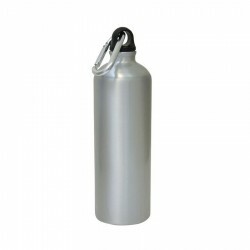 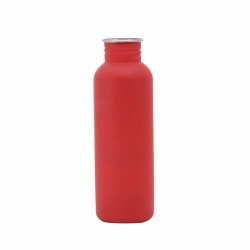 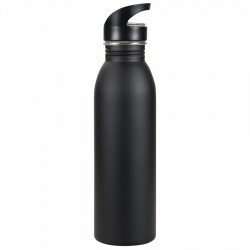 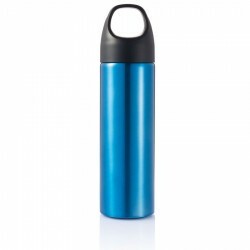 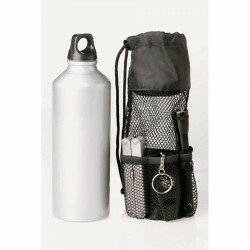 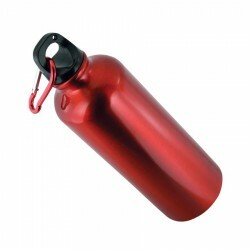 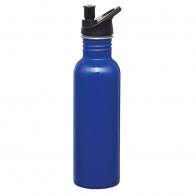 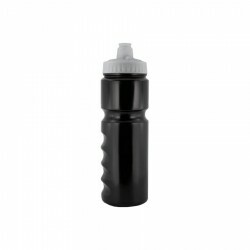 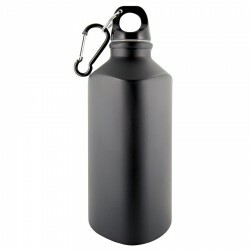 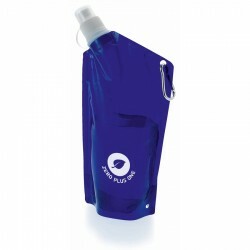 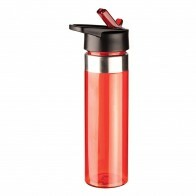 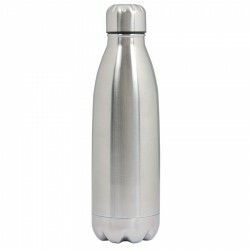 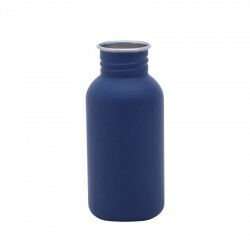 500ml Aluminium bottle with carabiner clip.